The first thing needed when exploring medical evidence is to identify the specific question you are trying to answer, this can be more complex and involved that initially thought, and requires a degree of background knowledge in its own right. From there, you need to look at all the available published studies, to judge their quality and reliability, and to synthesise and summarise what may appear to be conflicting information. You also need to recognise your own biases and pre-existing opinions on a subject when approaching the question, and you need to understand that there is a hierarchy of evidence that can give an initial guide to how important or relevant a particular study is. Determine the evidence base for the subject. Identify all available published material on the subject, and then judge this evidence base on its strength, size of effect, and relevance. A score known as the ‘level of evidence’ (see later), the number of studies, their size, power, and quality, and any risk of bias. The consistency of the study results. The potential clinical impact of the proposed recommendation. The ability to generalise the body of evidence to the target population. 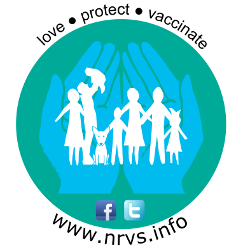 The applicability of the body of evidence to the specific healthcare context. The first two components give a picture of the internal validity of the study data, whilst the last two components consider external factors that may influence how generalizable and applicable the research is to a different demographic or health care context. The level of evidence is a score given to each study to help with the process of questioning the reliability and internal validity of the evidence. This is a hierarchy, with the most reliable, reproducible, and likely to be correct given the greatest weight when making decisions. 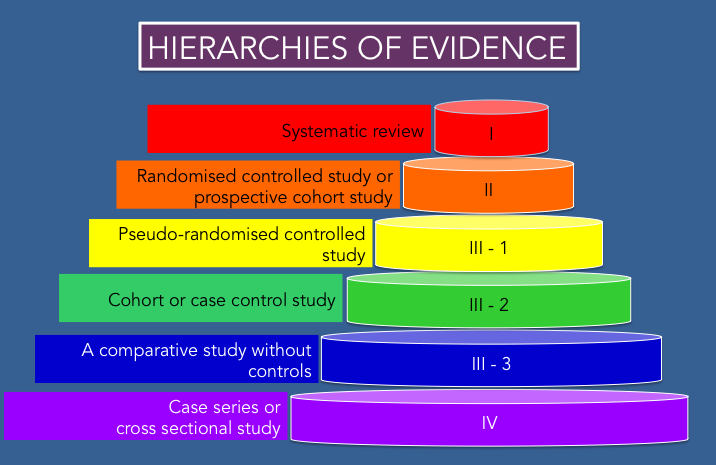 A pyramid can represent the level of evidence hierarchy, with the most reliable forms of evidence at the top. If a systematic review is included in the evidence base, then each study included in that review must also be rated according to strength, size and relevance. 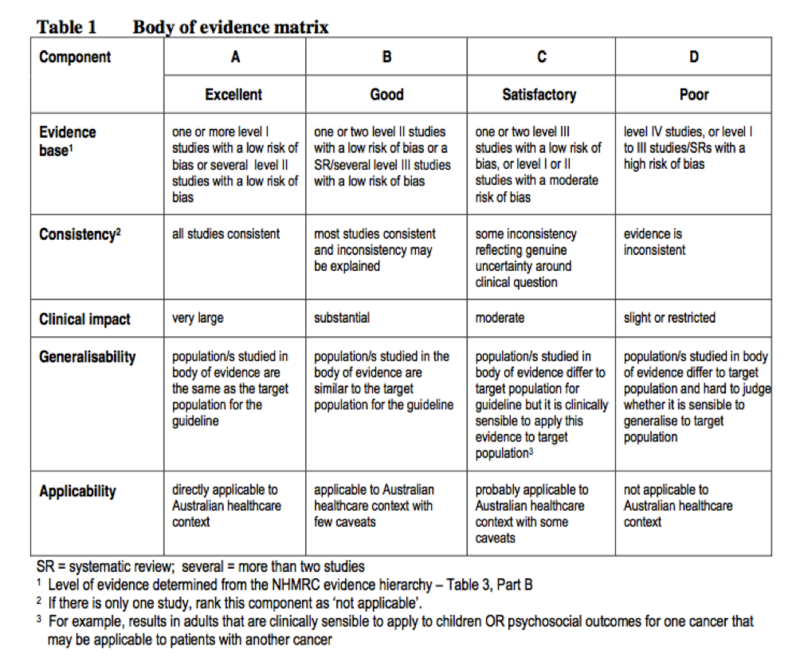 Each of the five separate components of the evidence base can then rated (given a score) according to a body of evidence matrix as illustrated below. All included studies and their component scores are then summarised and synthesised. This generates the most accurate answer for the initial question, but even within that, the certainty of the answer can be graded according to how strong the evidence base has been. Answering questions in medicine, and reviewing the research, is not as simple as hopping onto the internet and reading the abstracts and conclusions of a select few papers. Answering questions in medicine, and determining what the best evidence is, and knowing how to use this to guide clinical decisions takes expertise and specialist knowledge. So yes, ‘question everything’. But part of questioning means also accepting that you may not have the skills or experience to be able to find the most accurate answer yourself, and accepting that the experts spend their lives gaining the skills so that they can guide us, and accepting that when the experts say that there is overwhelming evidence for or against something, that is not a conclusion that they come to lightly.